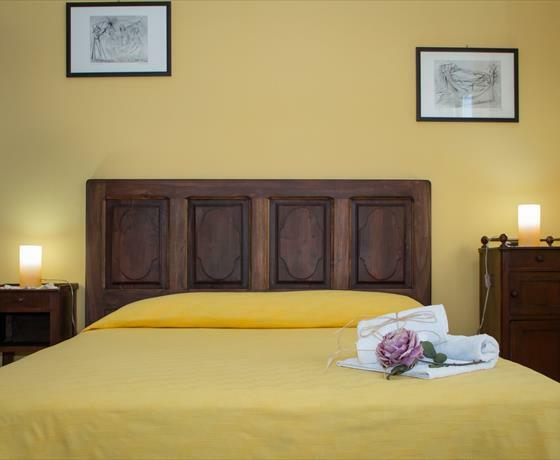 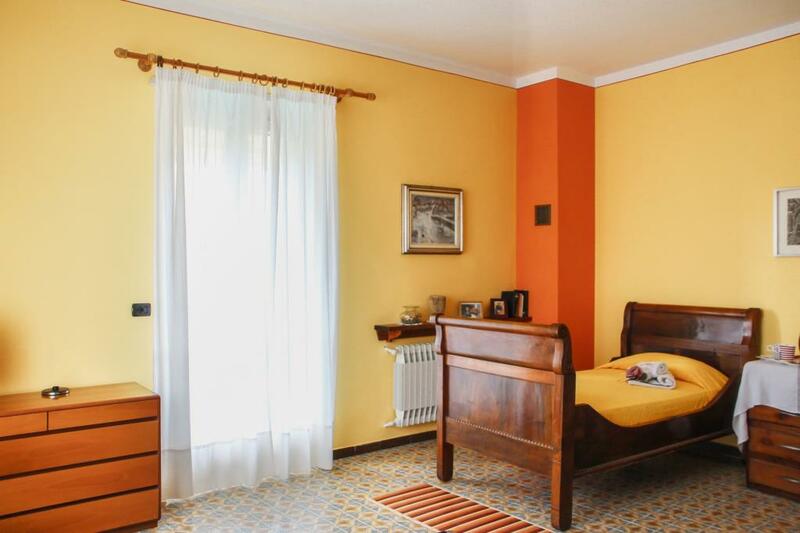 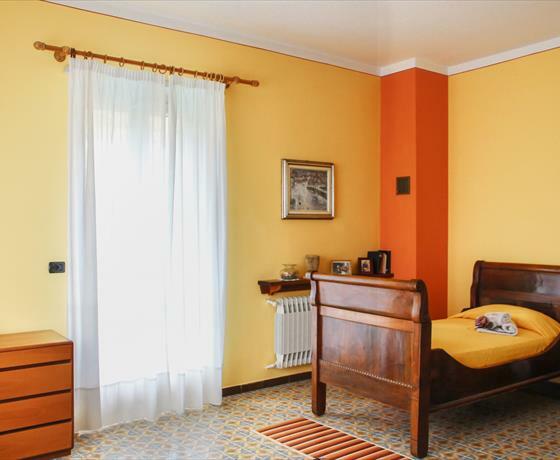 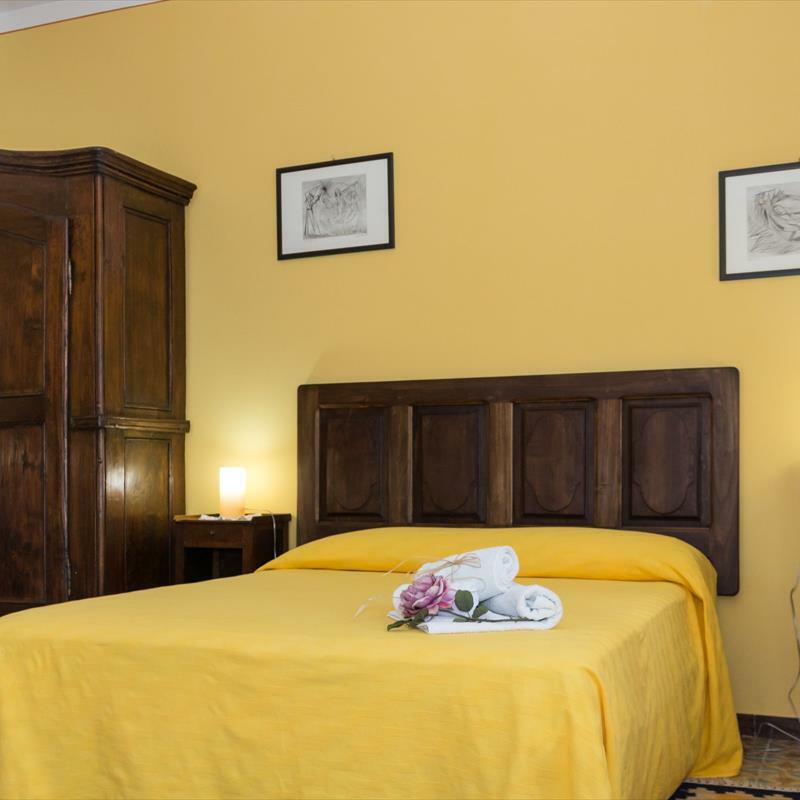 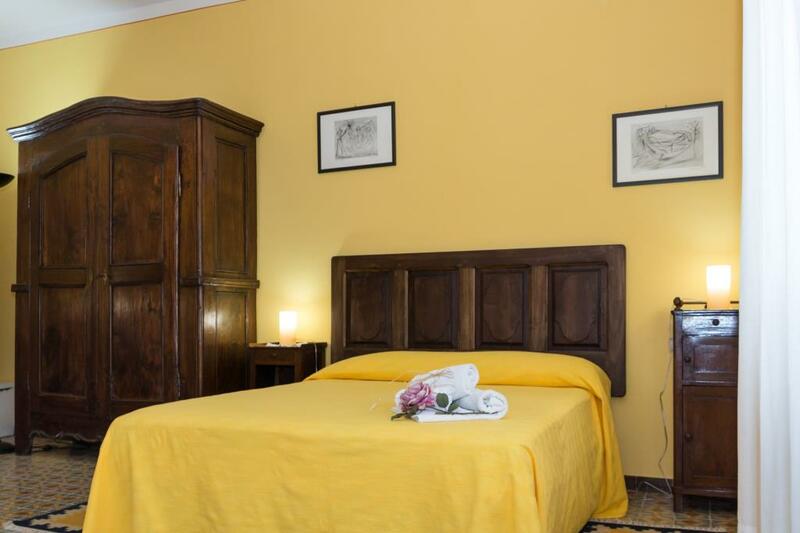 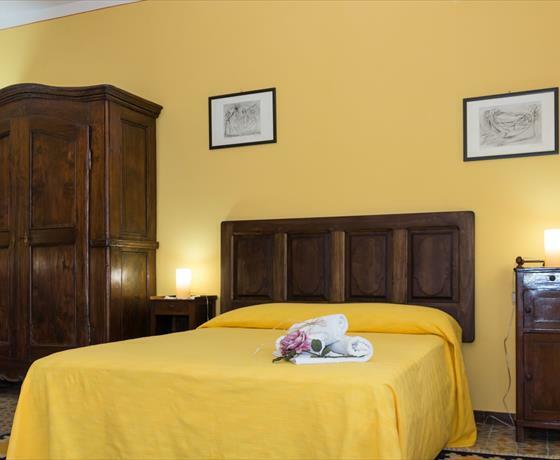 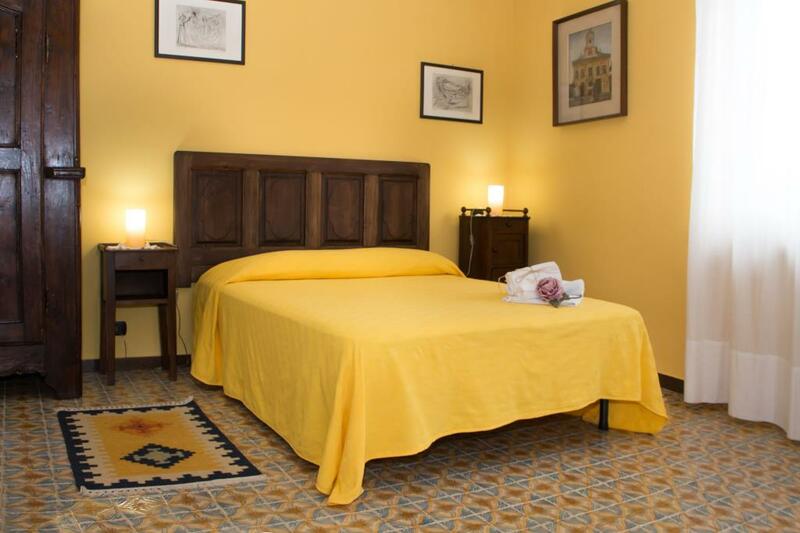 The yellow room is a spacious and bright triple room of 30 m2 in which a bright yellow color with a terrace overlooking the pool and garden. 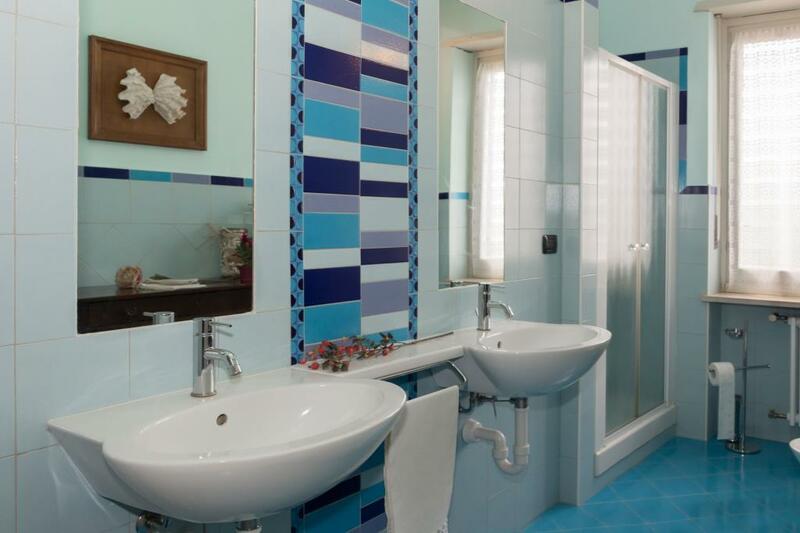 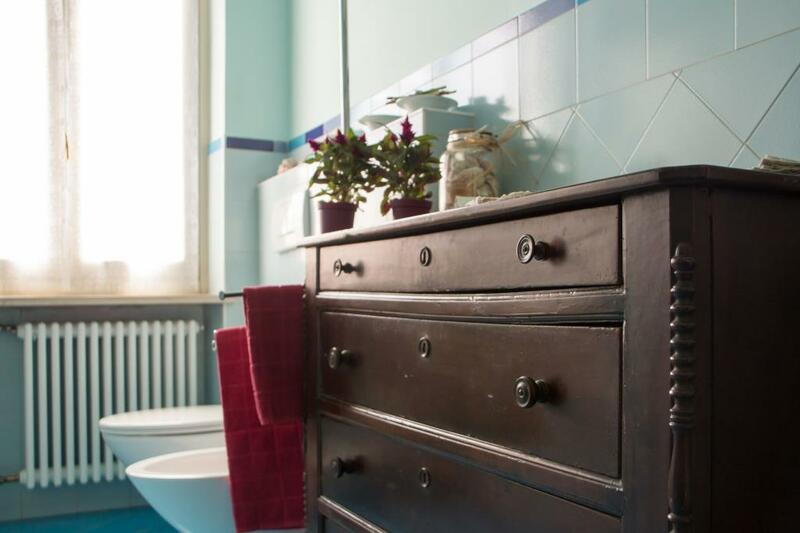 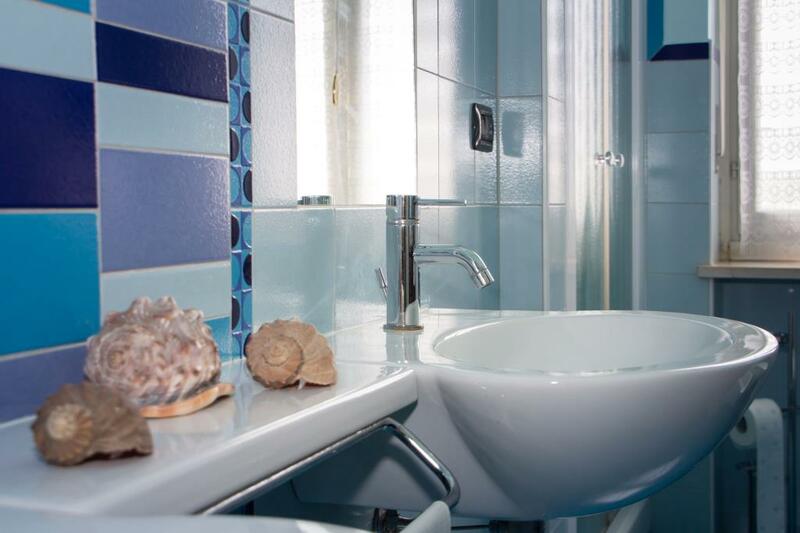 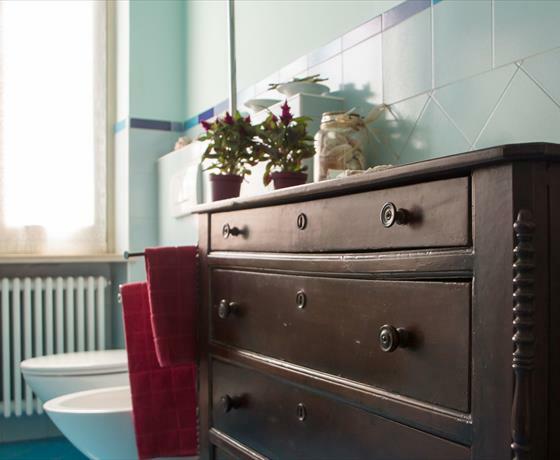 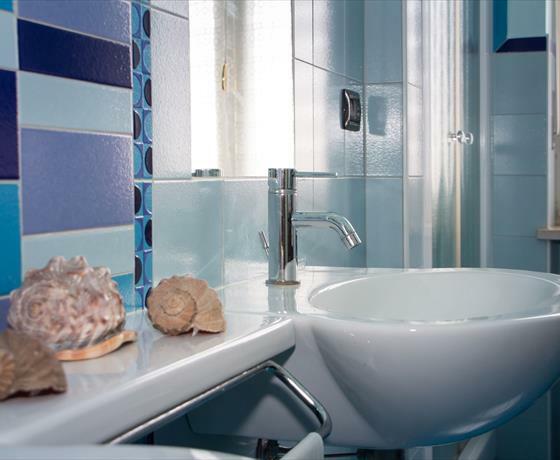 The bathroom on the same floor is shared with the second bed and breakfast room. 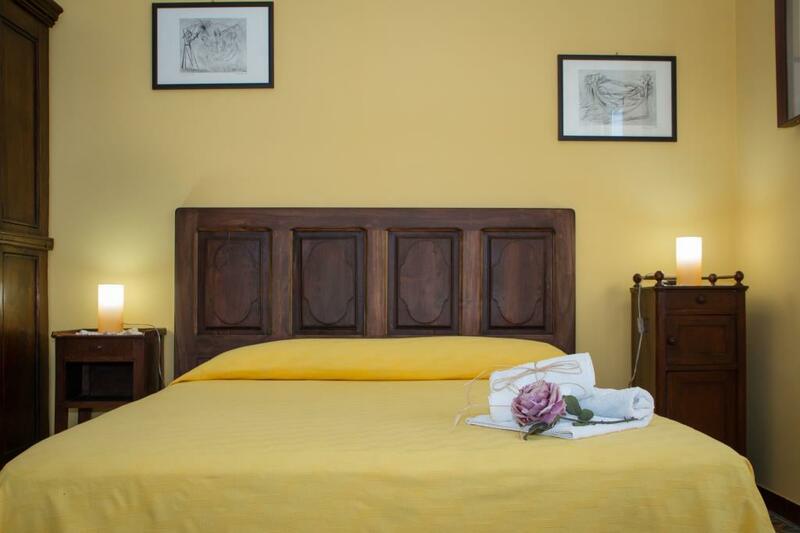 You can book both rooms to enjoy full the privacy.